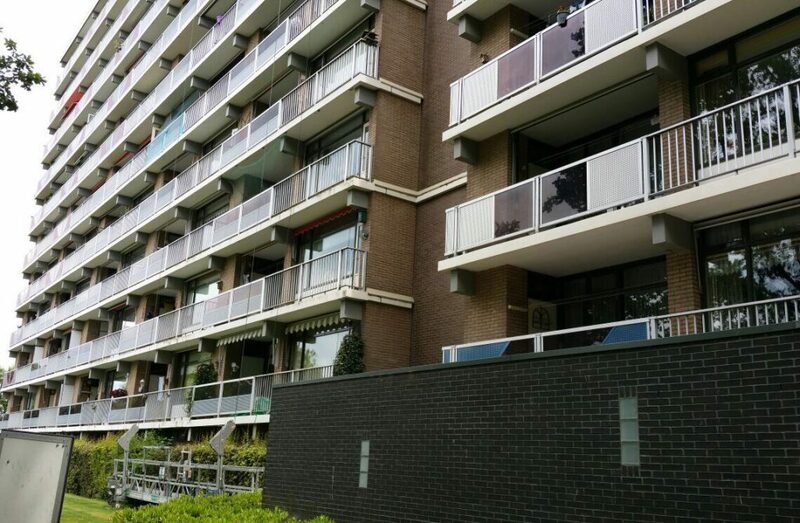 Commissioned for Hemink Groep B.V. JDE Cleaning Services has started working with Lintveldebrink 600 to 800 in Enschede. Hemink Group B.V. is a nationally operating service provider in the field of real estate maintenance, property improvement and completion. 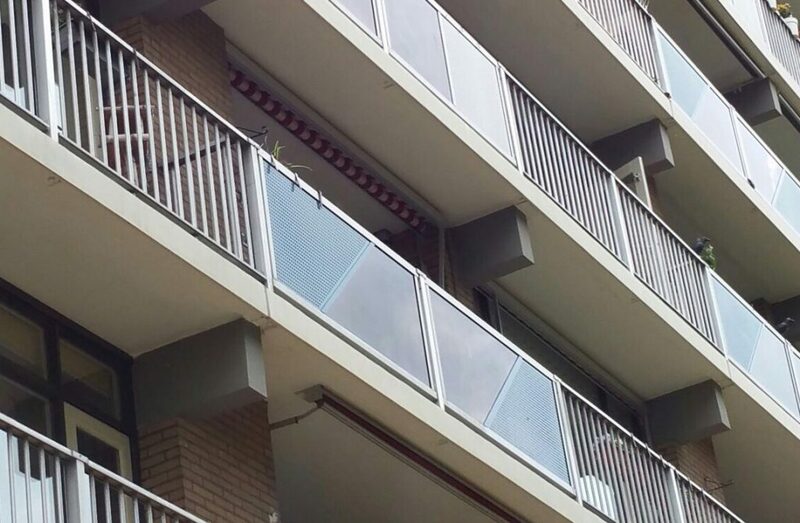 With a branch in Holten and Amersfoort they tackle large-scale and intensive maintenance projects that are often realized in residential situations. JDE Cleaning Services is a cleaning company based in Haaksbergen. They offer their services nationwide like glass cleaning, façade cleaning and industrial cleaning. 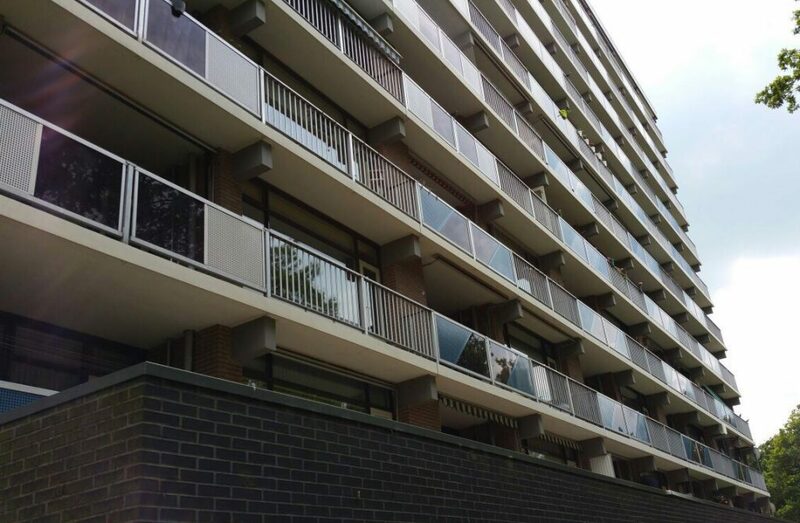 For the project in Enschede, the permanent, conservative and transparent coating NITOCOAT has been used. The perforated blue and red surfaces are treated with this innovative coating. 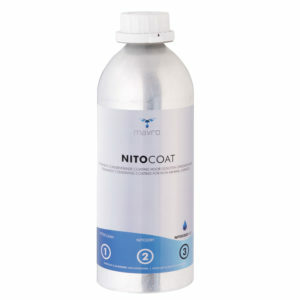 NITOCOAT provides protection against, among other things, graffiti and atmospheric pollutions and brings back faded colors. The building has a fresh look and is permanently protected for no less than 6 – 12 years!